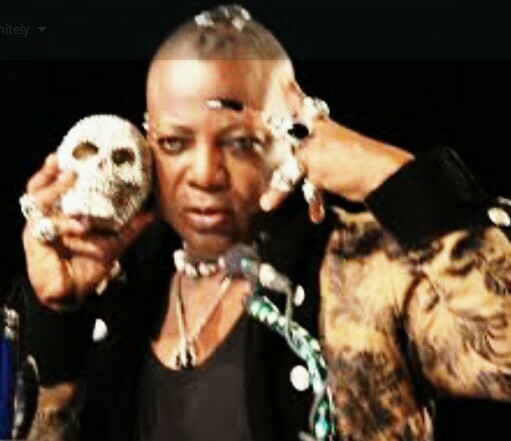 'Some mumu Nigerians are calling me gay' - Charly boy ~ CK Jacob: Nigerian Fiction And Lifestyle Blog. Charly Boy wrote about his views on gay and lesbian rights, click here to read. He is a proud supporter of many rights including gay rights. He has been insulted and called a gay man by Nigerians. Area father has responded. "Kai, I know for many Nigerians their mumu never Do. Sometimes we dey reason like say we no get brain. Any wonder we are still prehistoric, myopic and lack depth. Come see stone trowing, like say dem no know say Na the stones dem trow me I take build house. does that make me an okada rider? does that mean I am poor and hungry? does that make me a drug addict. the environment/stereotyping has made their lives miserable. And some mumu people are calling me Gay. Obviously dem mumu never do.